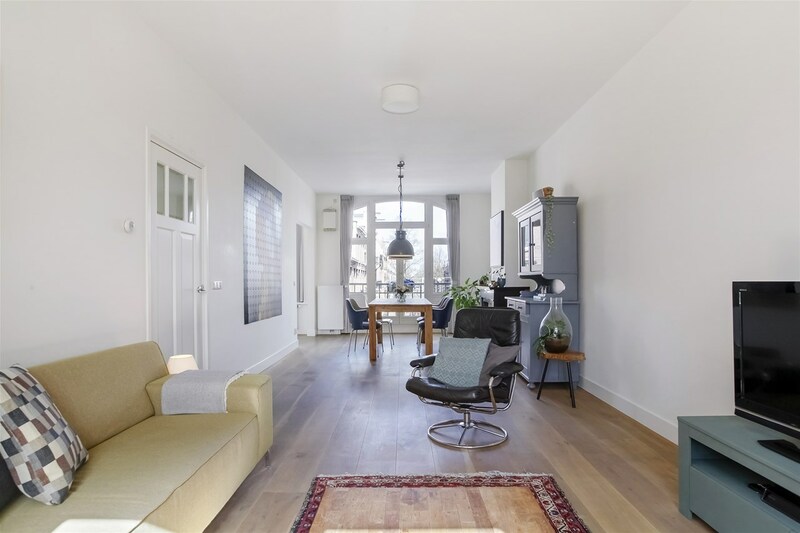 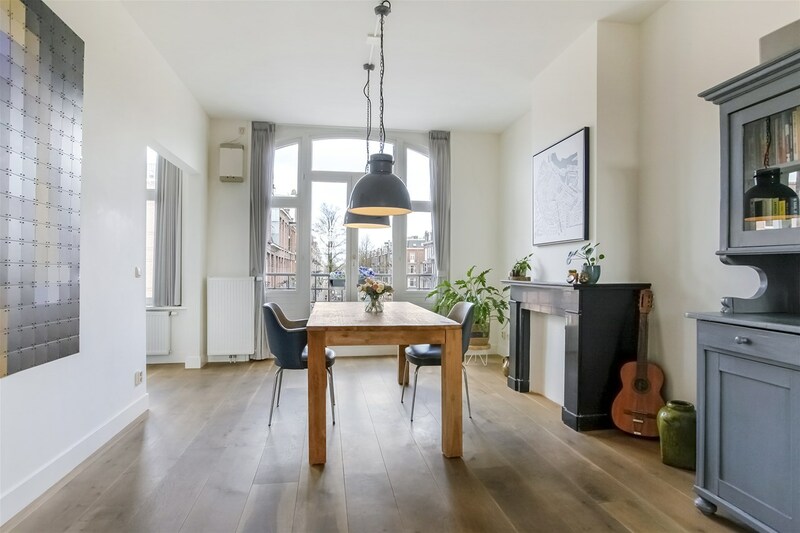 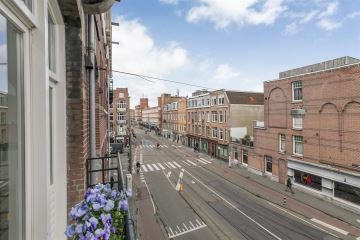 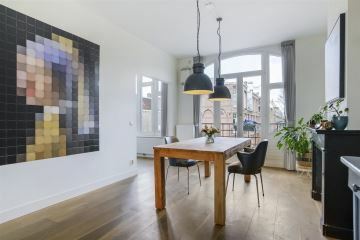 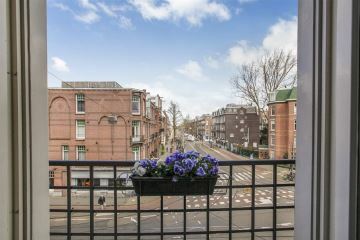 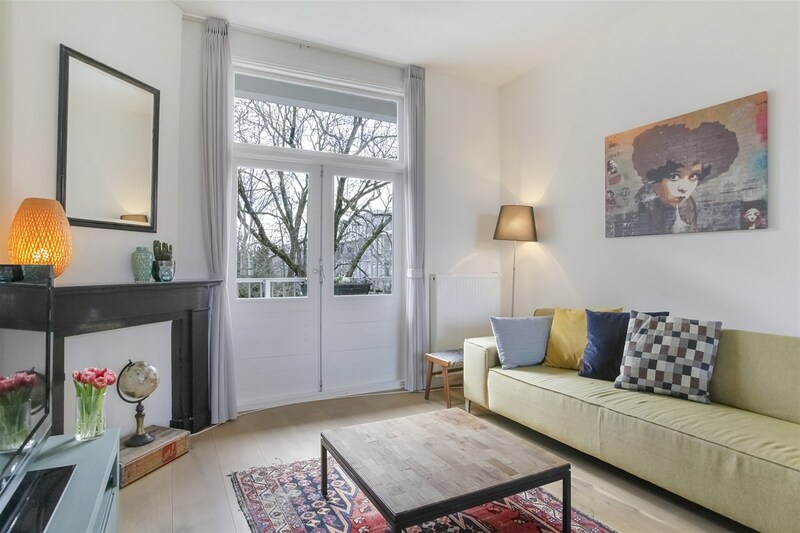 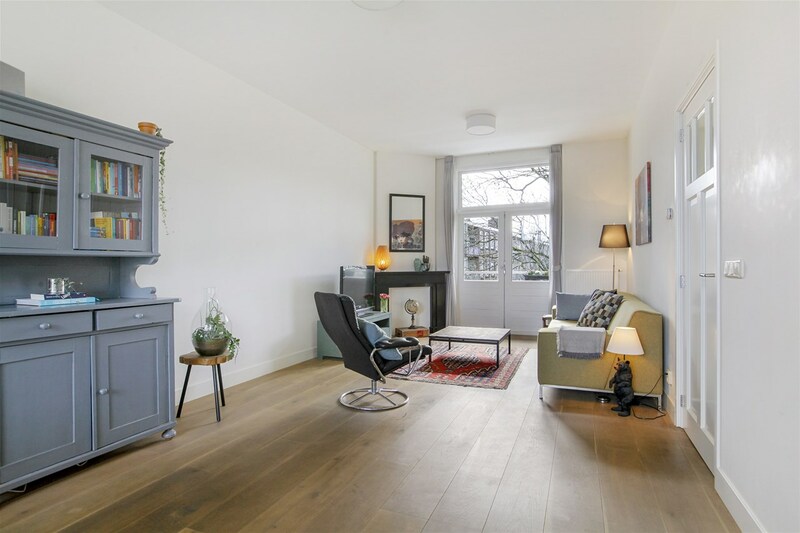 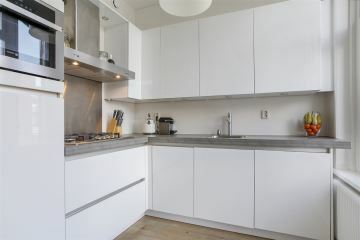 Spacious and bright, recently renovated 3-room apartment of approximately 80 m2 in the popular Baarsjes district with a balcony facing south and north. 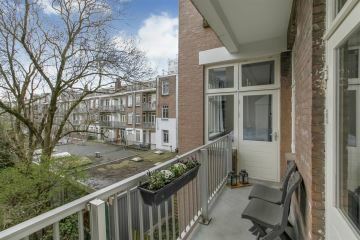 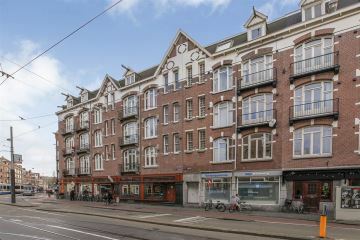 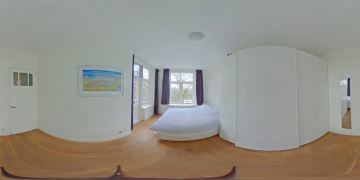 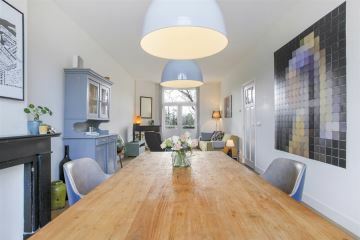 A large storage room in the attic and the apartment comes with a unique and beautiful view over the Admiraal de Ruijterweg. 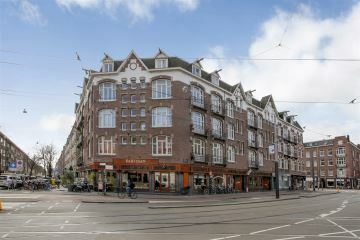 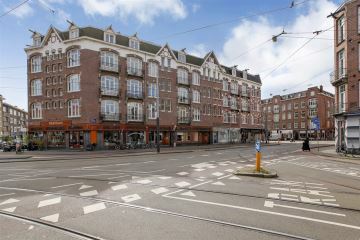 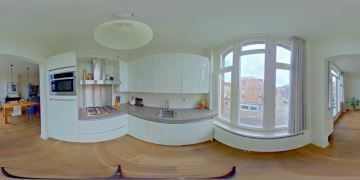 This trendy neighborhood �Baarsjes� is in full development which results in all kinds of nice shops and hotspots. 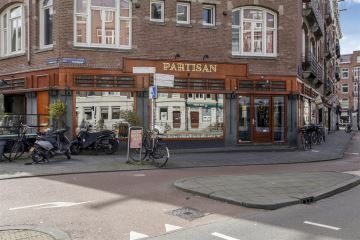 Around the corner you can enjoy Restaurant Partisan, Faam, Pazzi, Jan Eef, Radijs, De (Film) Hallen, Hendrix and Bar Spek. 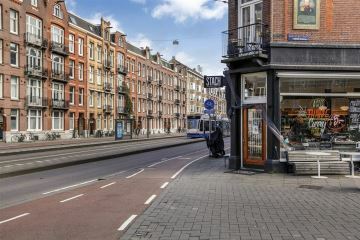 There are also plenty of (neighborhood) shops for daily shopping. 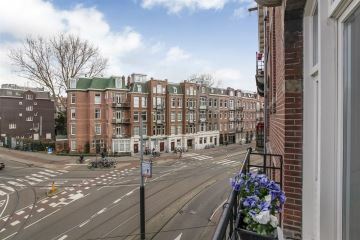 By bike you are within 10 minutes in the heart of Amsterdam, the Jordaan, Vondelpark and Museumplein. 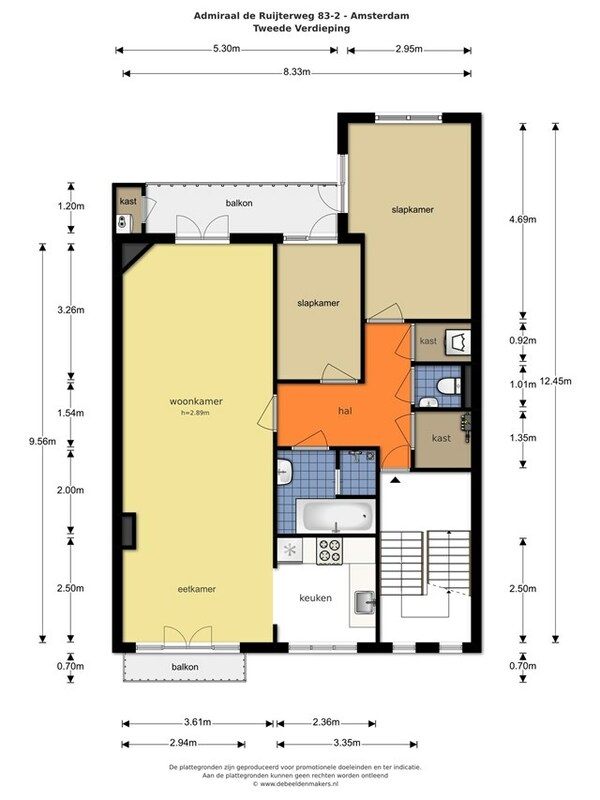 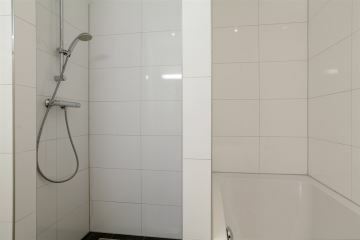 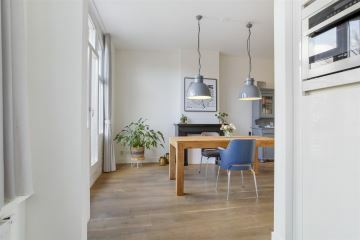 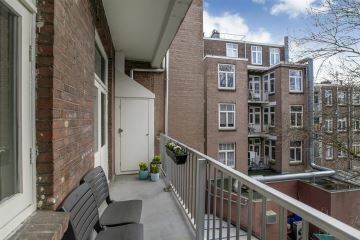 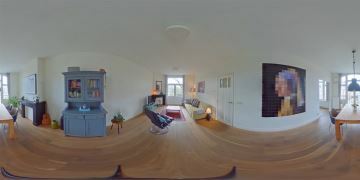 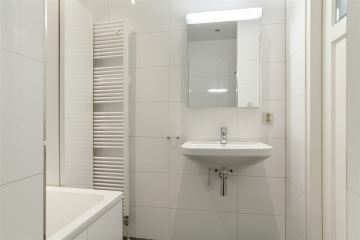 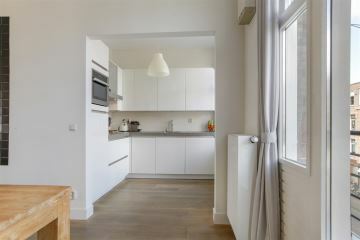 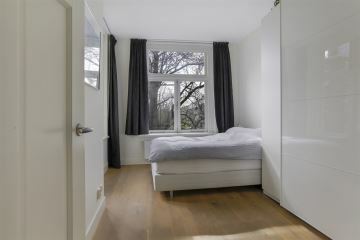 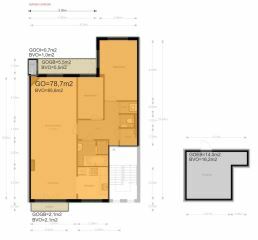 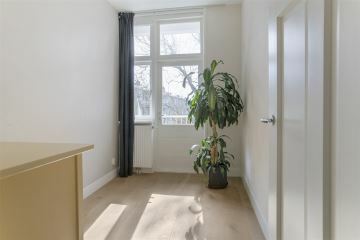 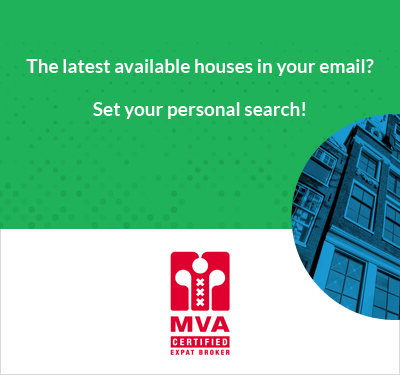 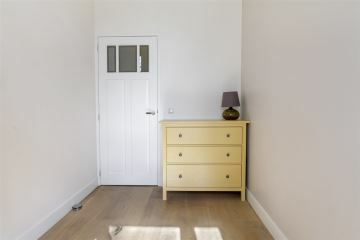 The property is easily accessible by car (quickly via exit S105) and by public transport (including tram 19 and 13 to Central station and Sloterdijk station). 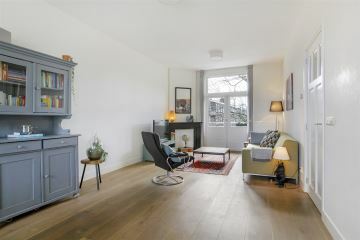 Entrance, hall with access to all rooms, spacious living room of 40 m2 with open kitchen, behind a large and small bedroom, in the middle of the house is the bathroom (bath, walk-in shower and sink), the toilet, a separate laundry room and a meter cupboard / pantry. 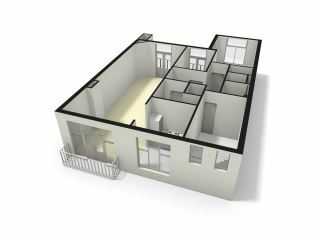 - Own Land, so No Leasehold !! 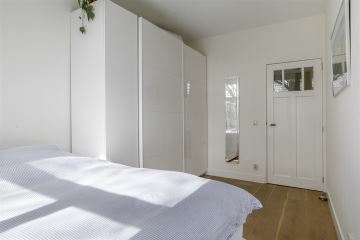 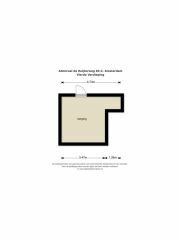 - Spacious storage room in the attic. 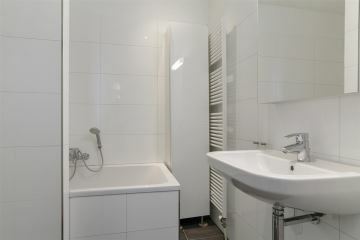 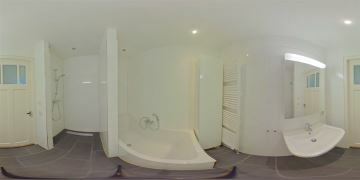 - Vaillant HR boiler and central heating system with 6 radiators. 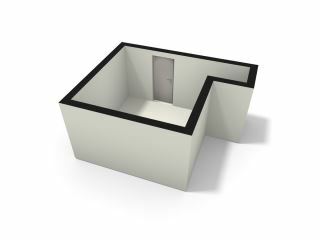 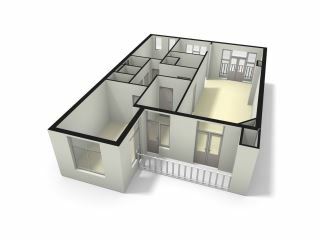 - Facades are insulated from the inside. 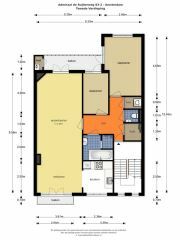 - Asking price � 475,000 --- k.k.